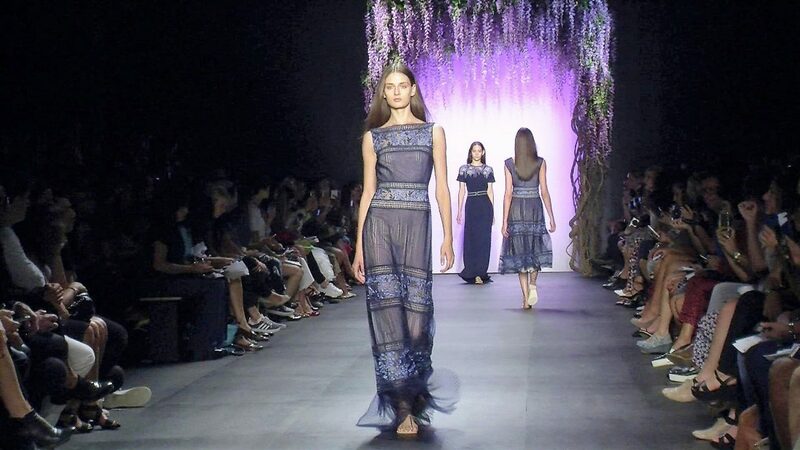 Vidcat offers fashion show stock footage to movies, documentaries, TV programs and online syndication. The extensive fashion video archive features vintage fashion newsreels (1950s-60s), top designer fashion shows from the 1980s-90s, supermodels on the catwalks, recent Fashion Week runway shows and backstage hair and beauty footage. Fashion stock footage from the archive is available for editorial license. 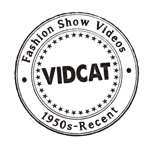 Contact Vidcat for research requests and license rates.